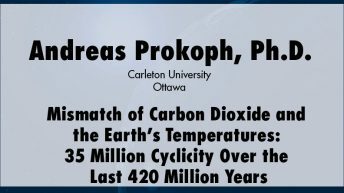 Andreas Prokoph is adjunct professor in the Department of Earth Sciences at the University of Ottawa, a position he has held since 2003. 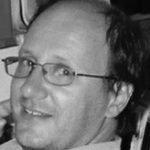 His areas of specialization include cyclostratigraphy, sedimentology, and Cretaceous stratigraphy. 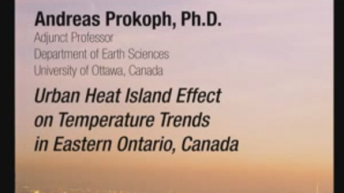 He has held positions at the GFZ Potsdam, UC London, and University of Ottawa. 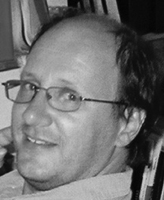 Since 2001, he has owned the consulting business SPEEDSTAT, which specializes in research support—image and data analysis, computer modelling, and software development—in Earth and environmental science.